Oh that is just badass!!! I'm always amazed by the skill and time they take to make those things. Does anyone know, whether they are made from solid Lego, or whether it is Lego built around an armature? 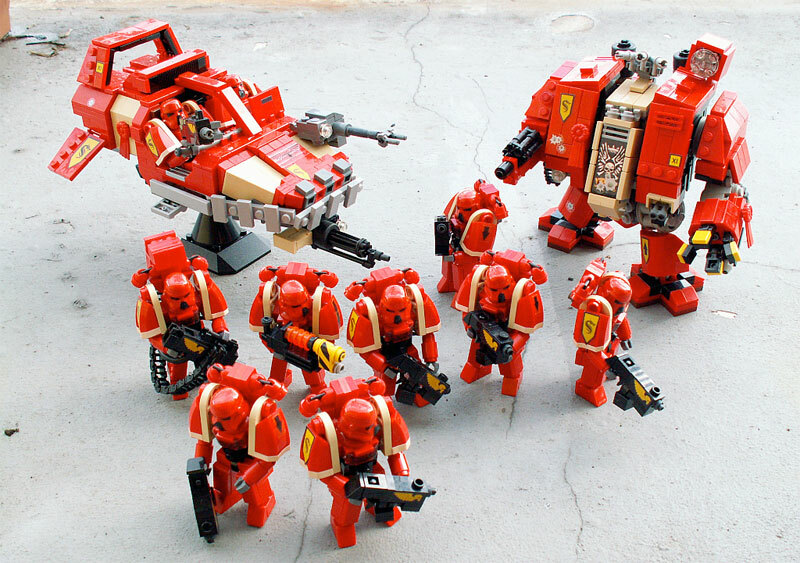 Yeah, some of those Lego builds are really awesome. Gandalf looks awesome! Always very impressed with the level of detail they put into these i.e. the belt/satchel etc. And those Spess Mahrines are very cool!